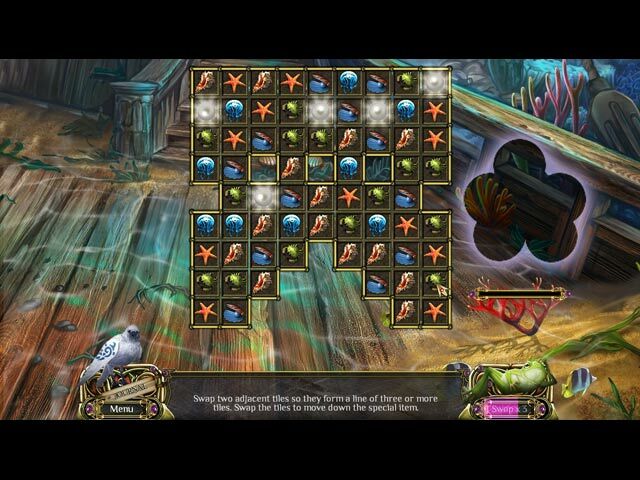 The Far Kingdoms: Elements game download. 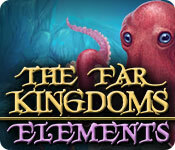 Free download The Far Kingdoms: Elements for Mac. Morgana may have survived her last battle with Princess Arianna, but now she's back and more powerful than before! 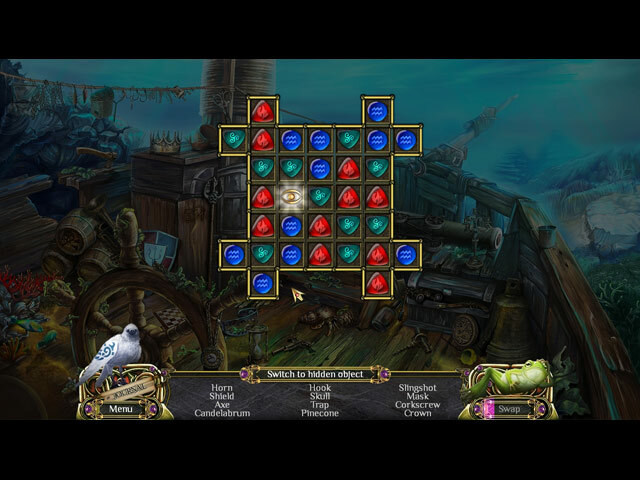 Morgana has cast a deadly and powerful curse upon Princess Arianna's kingdom turning everyone into stone. 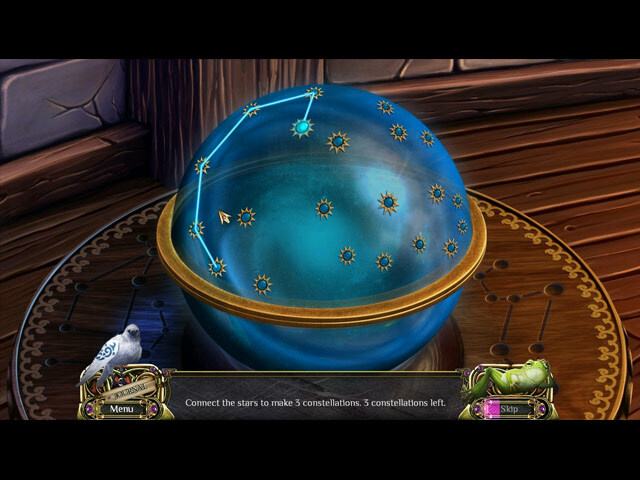 Stop Morgana by helping Arianna find the essential elements to remove the curse from her kingdom in The Far Kingdoms: Elements!